Join thousands of students from all over the world who have experienced the true meaning of PEACE through our unique and attractive approach to teaching yoga. Whether you are a beginner or advanced in your practice, all yoga practitioners are welcome and encouraged to join this 15 days program. This course is created for individuals with aspirations to become yoga teachers but is suitable for anyone wishing to further develop their yoga practice. Cultivate happiness, self-love and positivity in a yoga program deeply devoted to spiritual growth and understanding. Throughout the course, students will learn the Yoga Alliance-approved program in a stimulating and welcoming classroom environment that meets their individualized skills. 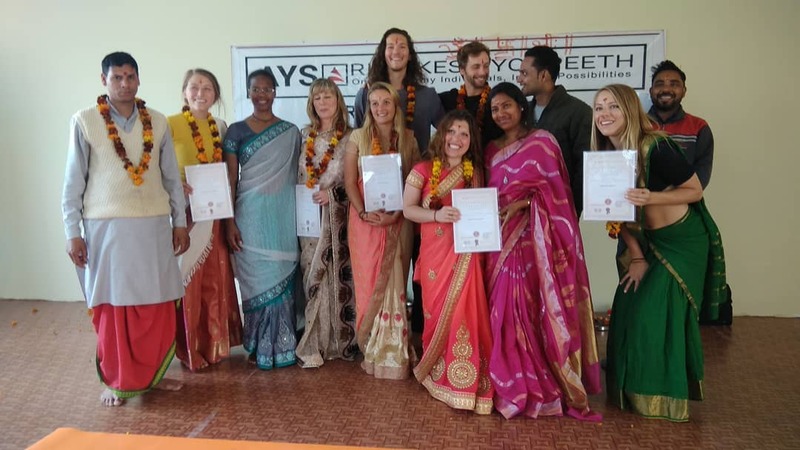 Students will leave the program with the knowledge, experience and confidence to become the yoga teacher of their dreams.